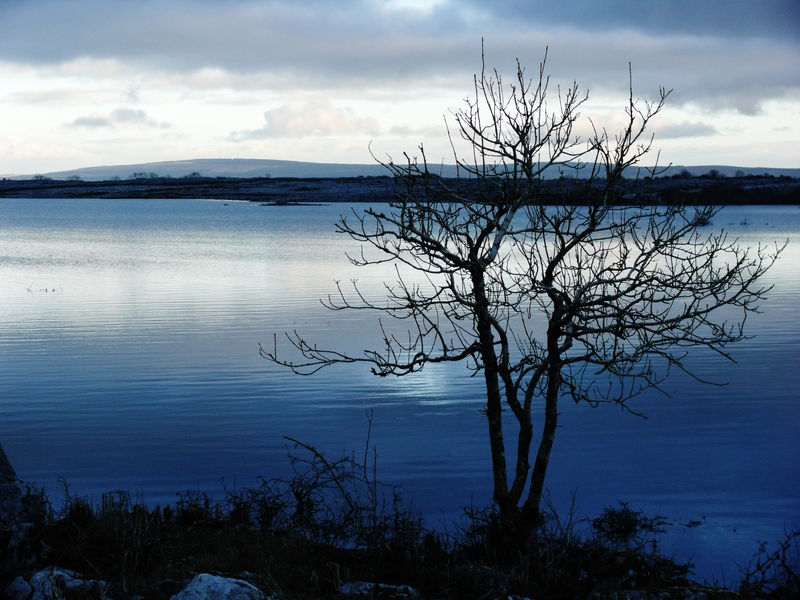 Turlough at the foot of Mullaghmore, the Burren. I love the peaceful scenery and soothing colors in both of your pics in this series. It was a very ‘silky’ twilight. Such still! 🙂 Thank you!